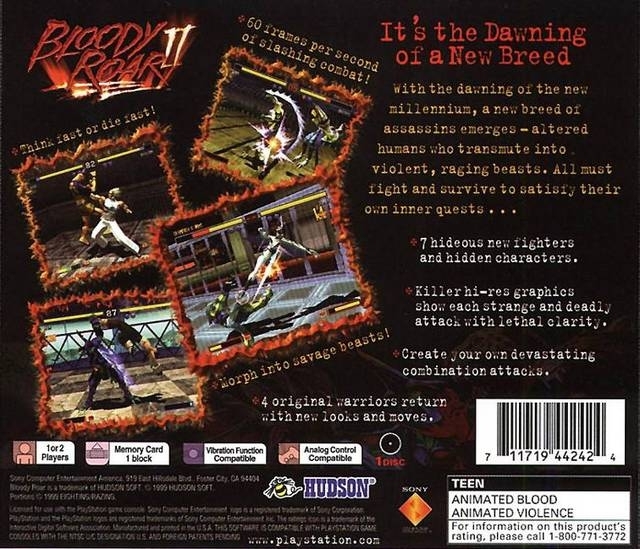 It's the Dawning of a New Breed! 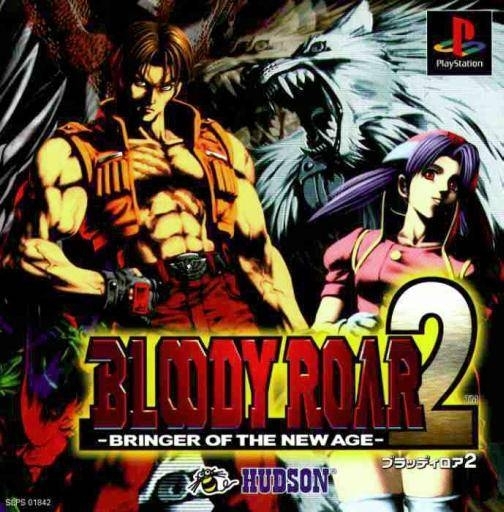 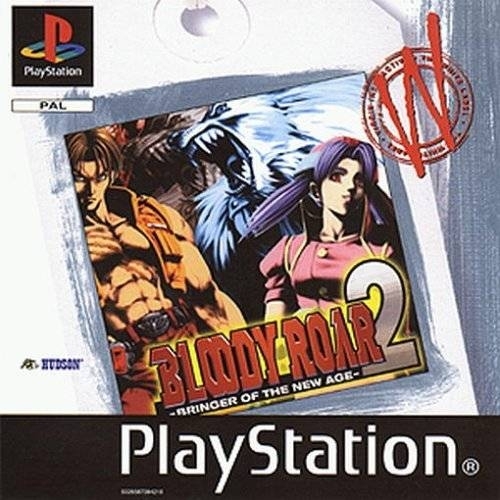 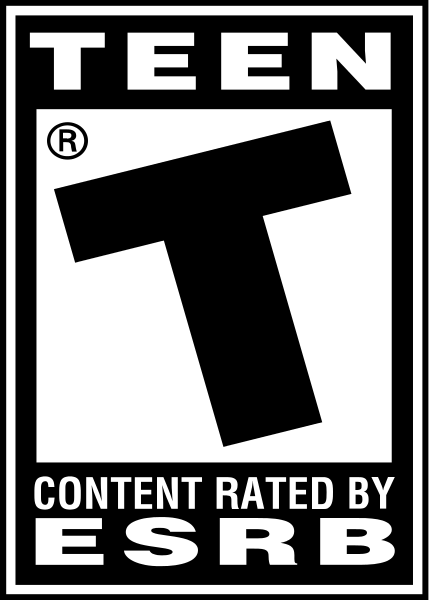 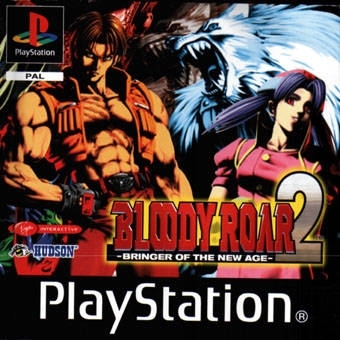 The fiercely awaited sequel to the gut-shredding 3D anime fighter Bloody Roar...Bloody Roar pulses into the next millenium. 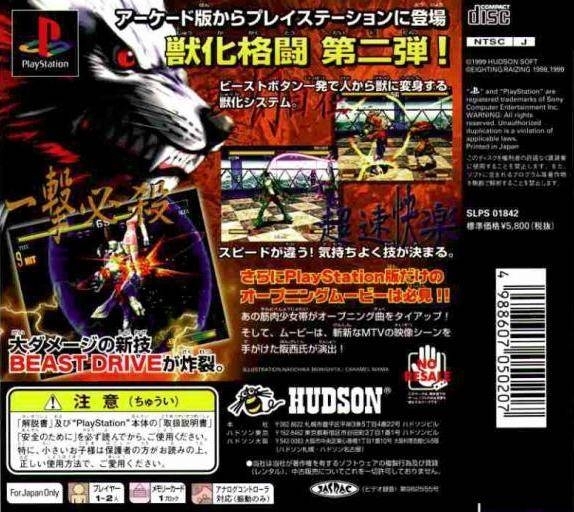 Unleash the Beast!